If you need just the right words to talk about Carroll, or if you are wondering what the correct logo, colors or fonts are to use in a publication, then the Carroll Style Guide is the place to start. This guide will assist you with effectively communicating Carroll College’s identity in words and images. It is intended for use by students, faculty, staff, the media and anyone who needs to represent Carroll College. You will find information and links to understanding Carroll's brand and visual identity, how to use Carroll logos, write for the web, develop promotional items, and locate resources for pre-designed templates, writing about Carroll, and finding just the right photo or image. Social media sites such as Facebook, Instagram, LinkedIn, SnapChat, Twitter, and YouTube, are all great tools to share information and connect to people who may be interested in your program or activity. If you create a social media page and will be representing Carroll College, you must abide by Carroll's Social Media Policy which can also be found in the Student Handbook. Before launching your site, you must complete the Social Media Request Form and return it to the Marketing & Communications Office. It is also important to refer to Carroll's Social Media Guidelines. These will help set you on the right course as you begin your social media journey and provide tools to make your site successful. Always contact the Digital Marketing Manager before creating a new Carroll social media site. 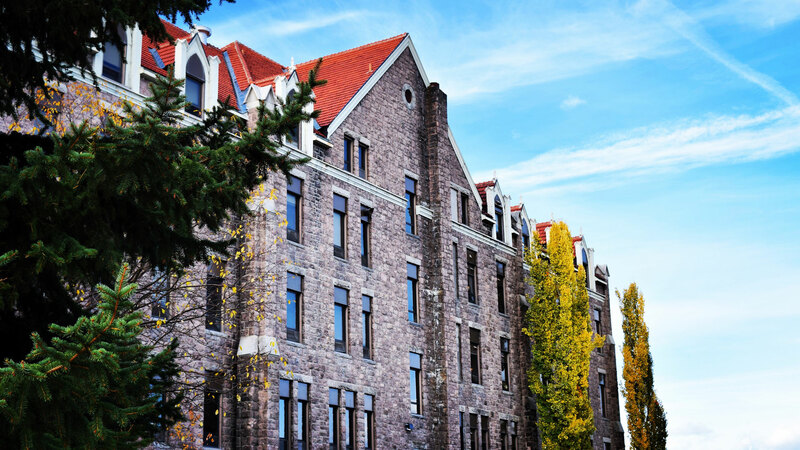 Carroll College is committed to providing an academic environment in which faculty and students are encouraged to seek the truth, develop critical thinking, and make responsible decisions. To achieve these objectives, members of the college community must be free to engage the full range of views on a variety of subjects. In its commitment to dialogue with culture and society, academic departments and faculty organizations may invite speakers or organizations to campus that hold ideas or opinions that may differ with Catholic teaching or otherwise be considered controversial. In extending such invitations, members of the college community have an obligation to respect the special aims and objectives of Carroll College as described in its mission statement, and ensure that multiple viewpoints are heard, a balance of viewpoints is sought, and the Catholic intellectual tradition is represented with clarity and conviction. For guidelines on how to apply these principles, how to make speaker arrangements, when you should consult others on campus, and a statement when providing a speaker disclaimer at your event, please refer to the External Speaker Policy. When planning an event or planning on speaking at an event where you are representing Carroll College, you must adhere to Carroll's Policy on Political Activities. As a 501(c)(3) institution, we are not allowed to take a political stance. This policy will guide you as you are setting up your event or determining your talking points. This policy can also be found in the Student Handbook and applies to all students, faculty and staff. Very important: Always contact the Marketing & Communications Director before finalizing speakers or with any questions about this policy. If you are showing a film on campus, follow all requirementsfound in the Film Policy to ensure you are following all copyright laws. The obtain permission to show a film, go to swank.com and search for the film you want to show to request a quote.